Club Penguin Cheats by Mimo777 Club Penguin Cheats by Mimo777: August Paycheck Are Here! Woot, Woot! 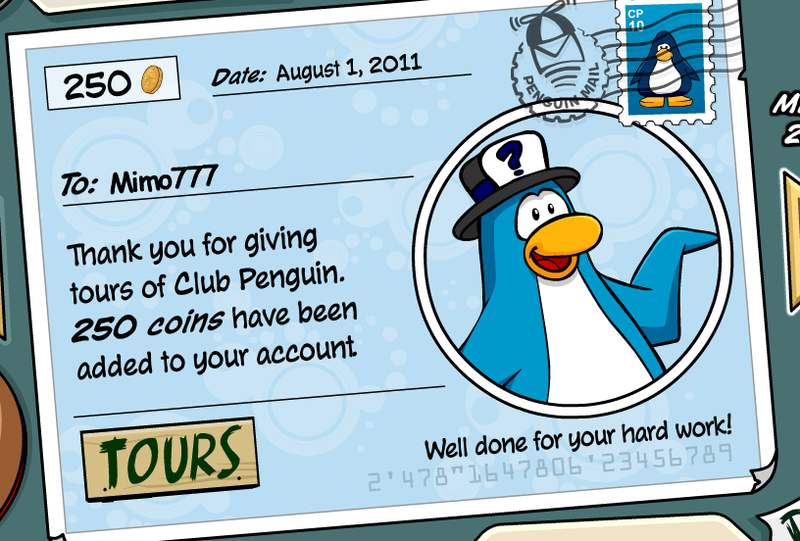 It is the 1st of the month and that means... it is Club Penguin PAYDAY! Are you saving up for anything special? 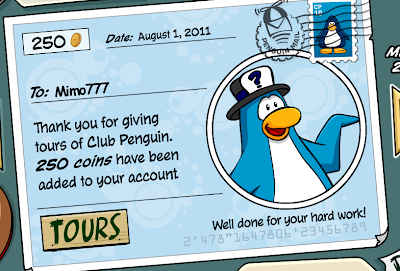 I just like to save up my coins. Hi, i did found a funny thing in Club Penguin: there is now very much PINs, in forest have to go to tree house and do the same thing what birds sings, and there is a lot more! In poptropica there will be no one running but the laser will still fire! 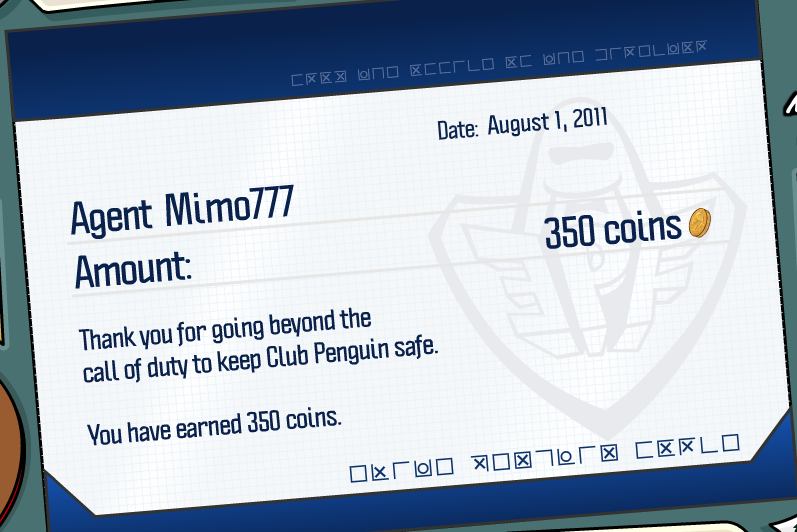 This is no club penguin, sorry mimo777, but it is cool.